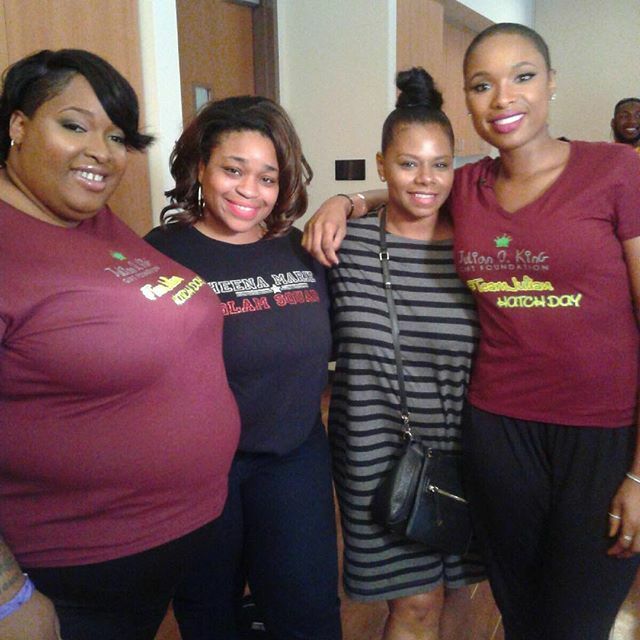 Jennifer Hudson may be flaunting major face with her new ‘do, but it’s her love of Chi-Town on display this week. The Color Purple singer/actress hosted (alongside her sissy Julia Hudson) the fifth annual Hatch Day in rememberance of late nephew Julian King. While the Hudson girls took pics with volunteers and gave out knapsacks filled with school supplies, JHud’s son entertained the Chi-Town crowd. How is he not a dancer for Chris Brown right now? Little David took a break from channeling Michael Jackson to pass out school supplies. Hatch Day–a term Julian used to desire a family celebration–is created to ” “hatch” the dreams of school-aged children” and celebrate Julian’s birthday (also on the same day of the event) through a back-to-school drive. 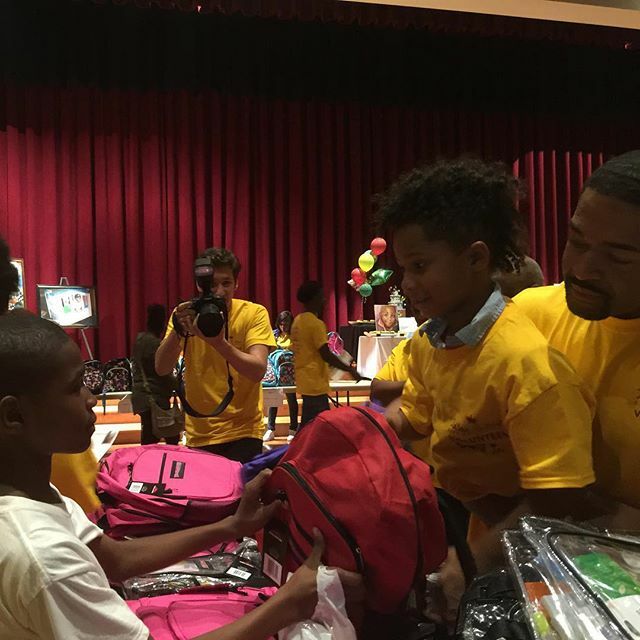 The Julian D. King Gift Foundation provided free notebooks, pens and pencils kids, and treated to a bouncy house, girl scout cookies, headphones, and from the looks of the back-to-school bonanza so much more.